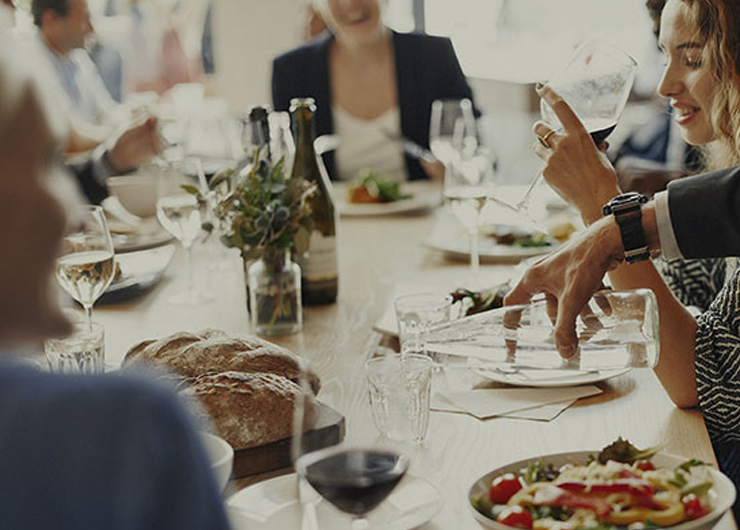 If you are interested in sourcing new clients, new deals, new customer or new business partners, the business networking leads lunch group is for you. This ongoing group meets over the buffet lunch at the Club. Members of this group are based in Manhattan, are non-competitive with one another within the group, and are expected to attend regularly to hold their exclusive spot.